The original Kampong Cham intake for 2009 was five students. However, only one of those students is still receiving HCP finance. Nhorn Lihor and Von Raksa only needed one and two years respectively of HCP finance, and so their obligations are just over two and four years respectively. 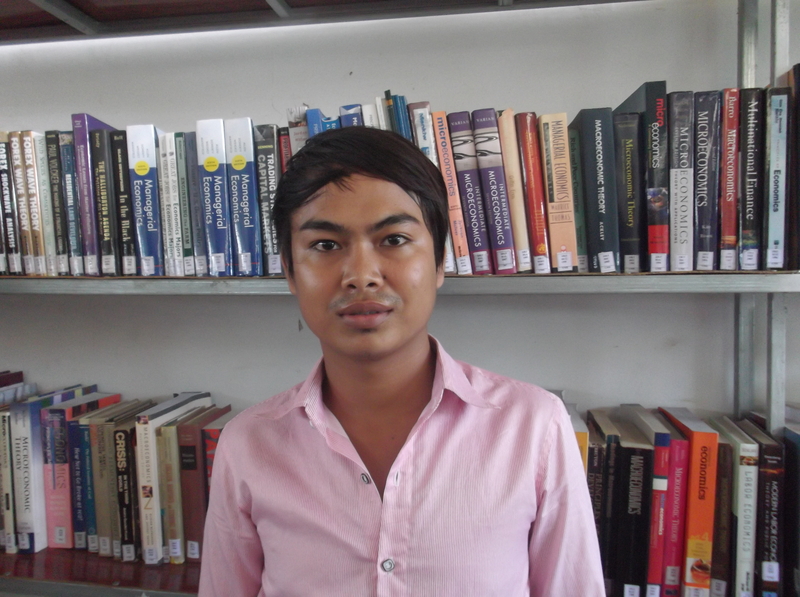 Choeun Nith withdrew from University in his second semester to work for a family business in Sihanoukville, and it is not clear whether he intends to continue with his study in the future. 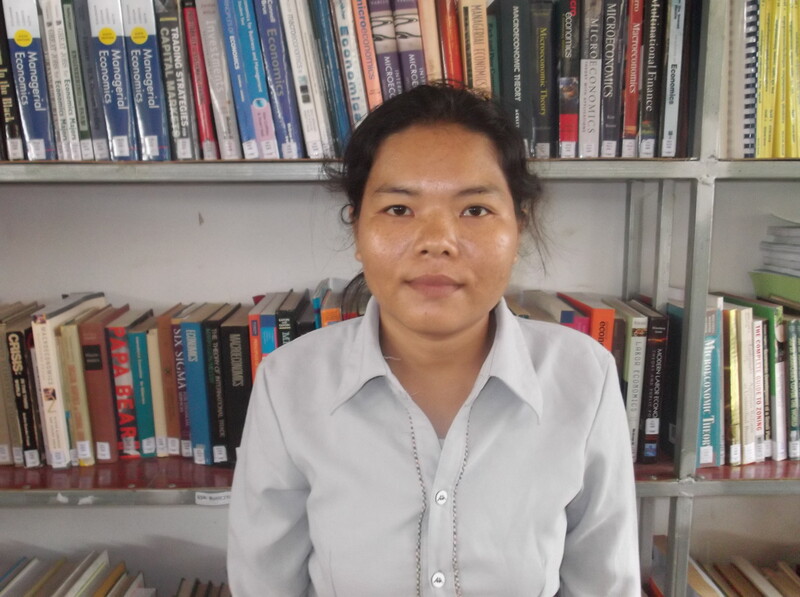 And one student (Sueng Vuoch Leang — not pictured) withdrew from University in her first semester. Bunnak, Raksa and Lihor expect to graduate in 2013.